Our mission is to help our customers manage the risks of everyday life and recover from the unexpected. 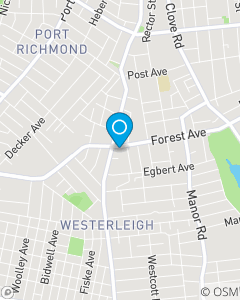 We offer insurance in Staten Island, New York, New Jersey, in the NYC metropolitan area. Our goal is to make sure your auto insurance, home insurance, business insurance, life insurance or whatever it may be makes sense. We hope that our goodwill and commitment to excellent service your first choice for your insurance and financial services needs.